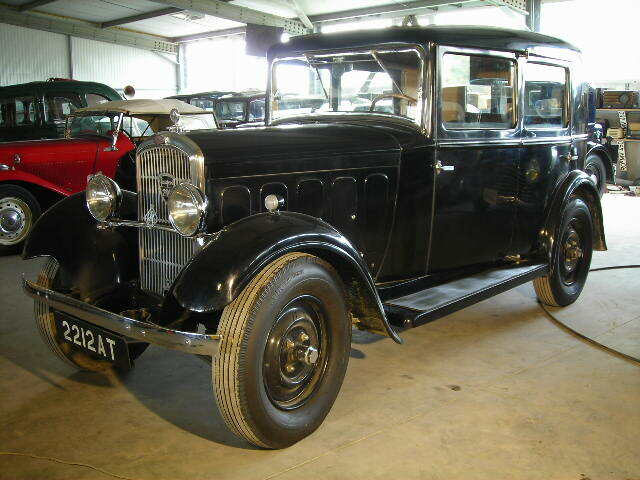 The Peugeot 201 is a car that Peugeot produced between 1929 and 1937. 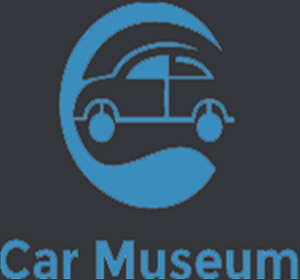 The car was built at the company’s Sochaux plant near the the Swiss frontier, and is today celebrated in the adjacent Peugeot museum. Although Peugeot had participated in the auto business since the early 1890s, it is reasonable to see the 201 as the company’s first volume model. 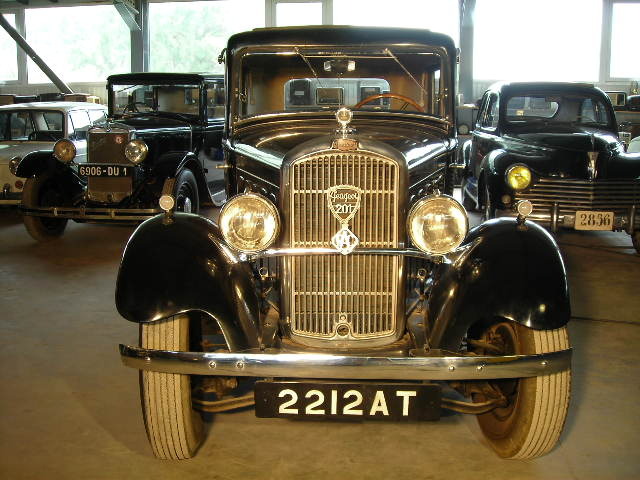 The 201 was presented at the 1929 Paris Motor Show as the Wall Street Crash burst upon the world. Many European manufacturers would not survive the shock waves emanating from New York, but the compact no-nonsense 201 would match the mood of the moment, enabling Peugeot to survive the economic crisis with its finances intact and its status as a major league auto producer established. 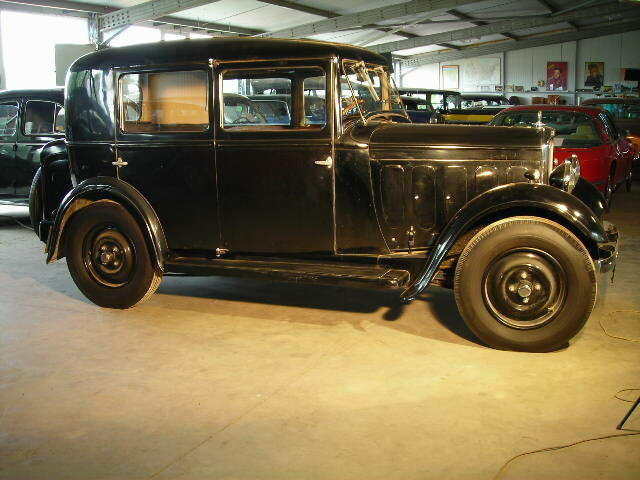 During the 1930s Peugeot offered several variants of the 201, and the engine capacity grew. Initially, it was powered by a 1122 cc engine developing 23 horsepower (17 kW) at 3500 rpm (top speed: 80 km/h / 50 mph). There followed an engine of 1307 cc, and finally a 1465 cc unit of 35 hp (26 kW). The 201C launched in 1931 is claimed as the first volume produced car equipped with independent front suspension, a concept rapidly adopted by the competition. The simpler beam front axle version continued available, but the independent system reportedly improved road holding and reduced steering column vibration. The 201 was the first Peugeot to carry a name comprising three numerals with a central zero. Peugeot took effective steps to protect all such automobile names, to the discomfiture of Porsche in the 1960s as they prepared to launch their iconic new 901 model. Curiously, having a Ferrari 308 was not a problem. Captain Joe’s comment : A very well made little family car that is reliable and solid. No comparison can be made with the recent Peugeots. This one is made to last for ever! You can see a small boot in the back. It seems that manufacturers are starting “cowardly” to offer a boot with the cars of the 30s. The narrow projection that you see on the left hand side of the photo , holding the spare wheel, is the boot!